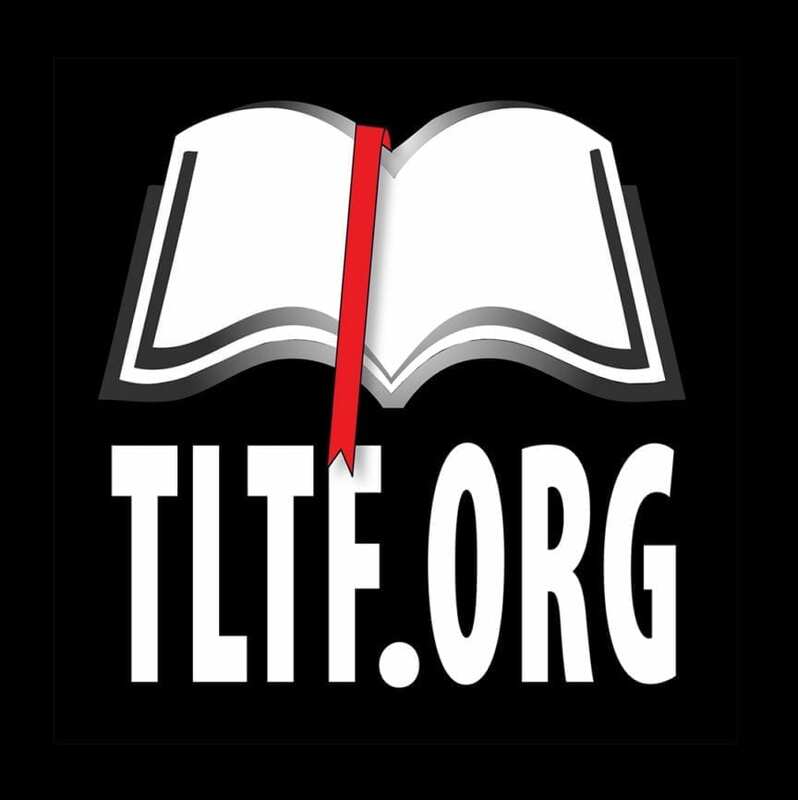 The Living Truth Fellowship offers free Bible-based audio teachings and seminars for learning and studying the Bible. If you are blessed by our ministry, please let us know. We would love to hear from you! See archives January 2010 for a list of all the teachings. Fruit of D’Vine is the name of our monthly newsletter, based upon the biblical truth that each Christian is a “partaker of the divine nature” (2 Pet. 1:4-KJV), and that those who abide in Christ, the Vine, and are thus living truth, will bear godly fruit just as he did. You Are Held, So Hold On! Help bless others with the work we are doing. and latest updates straight to your email inbox.